Brief description Federated archaeological information management systems project: transforming archaeological research through digital technologies: This project will embed the federated archaeological information management systems infrastructure within six leading archaeology departments across Australia. It will develop and expand the mobile field recording system, the national data repository and a suite of online editing and visualisation tools to support archaeologists conducting research projects of national significance.  By working closely with research projects and integrating the mobile platform and digital infrastructure within their workflow, this project will ensure that Australian archaeological research data is created in digital, structured, and reusable form, benefiting the preservation of Australian cultural heritage and promoting new research for decades to come.